How Sustainable is your Garden? In October, 2017, we asked subscribers to our newsletter, Cuttings, to answer a number of questions in a survey about composting. Although the number of respondents was not high, some interesting insights have been gained. There were 149 respondents out of the 4800 who opened the newsletter. Even though this was not a high percentage, the results provide some interesting insights. 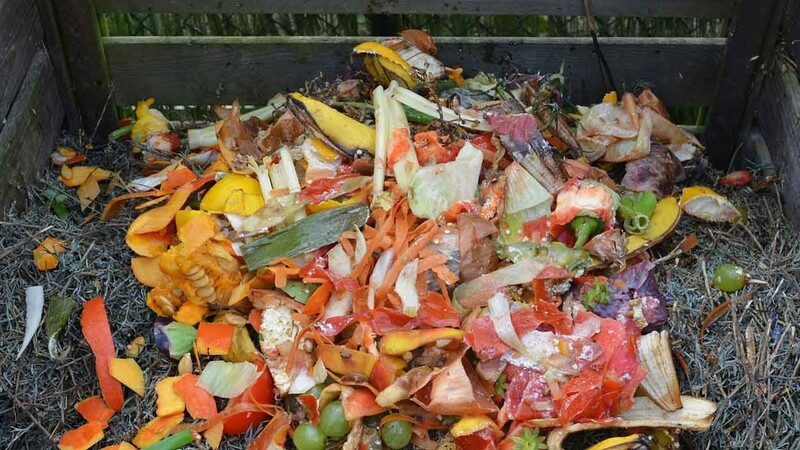 What type of composting system do you use? What was the cost of your composting system? Almost 50% of respondents had spent $50 or less. Twenty seven percent had spent $51-$100 while much fewer spent higher sums – a few of $300 or more. How old is your composting system? About 40% of respondents had been composting for 1–5 years, 34% for 5–10 years while 21 % had been composting for 10 years or more. How easy is it to use your composting system? For 70%, composting was very easy. Thirty six people provided comments on this question. The most frequent observations were difficulty of turning tumblers, especially when full, the need to turn the compost to get fast breakdown and problems getting the ratios of “green” to “brown” components right. What do you like most about your composting system? Analysing 130 comments can be done through a ‘wordle’ which yields a visual representation of the frequency with which words appear. 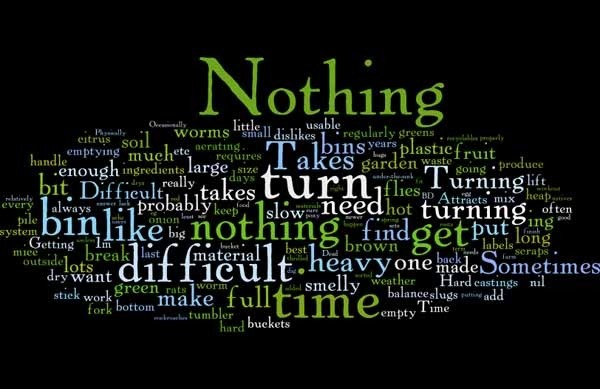 Below is a wordle of the comments from which the words “garden” and “compost” have been removed because they overwhelmed the frequencies of the more interesting words. 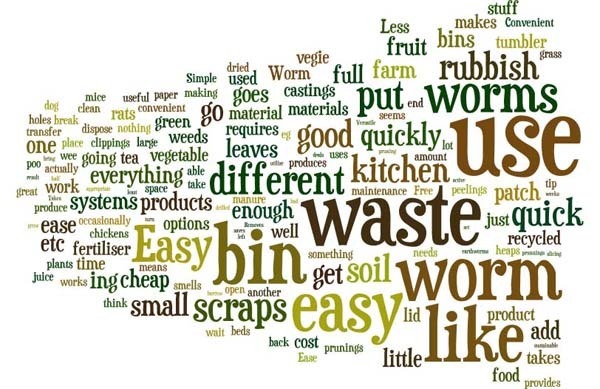 From looking at comments and the wordle the overall conclusion is that people liked their system and found it a great way to use household and garden waste productively. Worms were popular in either a worm farm or when found in any of the systems where waste material was in contact with the ground. What do you like least about your composting system? Again it was necessary to remove “compost” from the comments to create the wordle below. It is clear that many people found nothing to dislike! However, as noted in the earlier question, some found difficulties with turning tumblers since they became heavy when full. A number of respondents did not like the sometimes hard nature of the product when decomposition was completed. 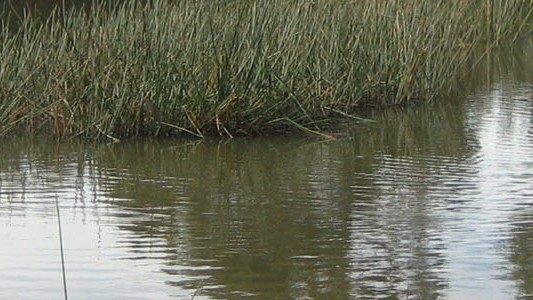 Many with open or closed systems thought that it took too much time for decomposition, especially in winter. And some complained about the physical work involved in turning the material in the open systems – although a few commented that it was a good way of getting fit. Most problems were reported with open heaps or tumblers unless respondents thought that the physical work helped them keep fit. A problem with any system was smelliness if the right ratio of brown to green was not achieved. So, if you’re wondering which type of composting method to start using, some sort of closed or semi-closed system appears to be best – not tumblers – but some patience is required to get good quality compost. And, of course, worm farms!